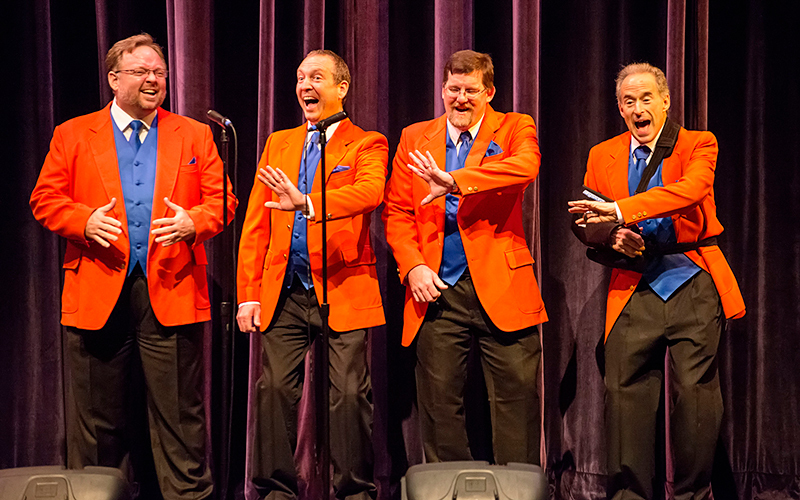 The Phabulous Phlegmtones uses a unique blend of barbershop, doo-wop, and comedy to entertain audiences young and old. 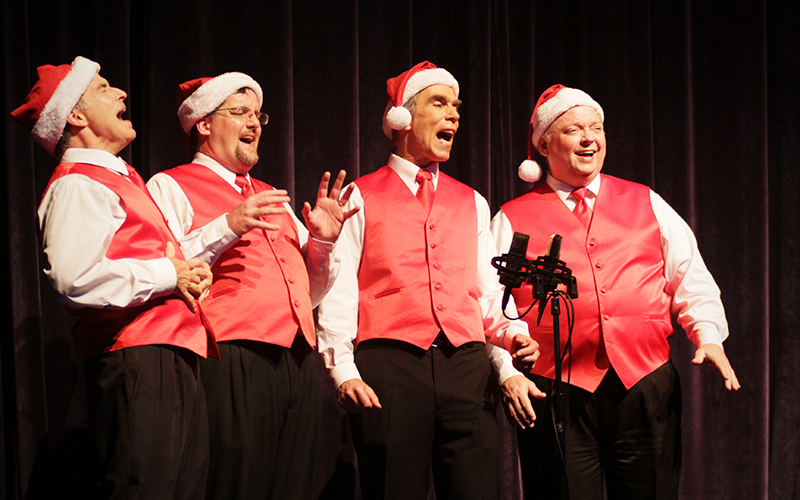 ChristmasJubileeJam.com says, "Airtight, smooth harmonies hardly begin to describe how good this quartet sounds." Where did the name come from? All four of the original members worked in the University of Florida's College of Medicine and College of Pharmacy. 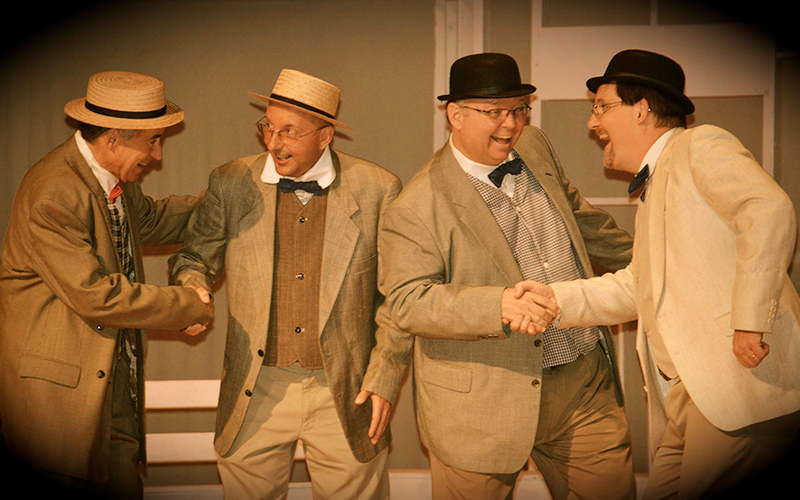 The quartet first got together for a talent show sponsored by medical students at UF, benefiting student mission trips. What else do you call yourselves when you sing for a bunch of doctors? The Phlegmtones! 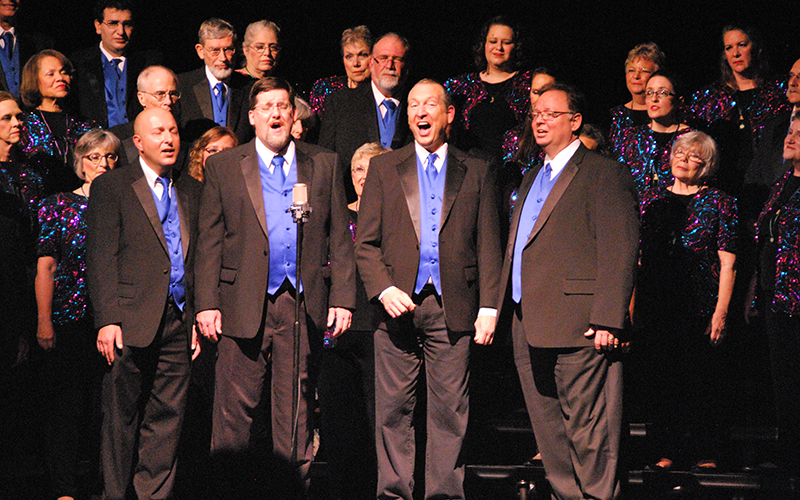 Soon after, they were featured on the Gainesville Harmony Show Chorus annual show, and became the Phabulous Phlegmtones. They've been entertaining audiences ever since! Based in Gainesville, FL, the Phlegms are waiting to entertain you!